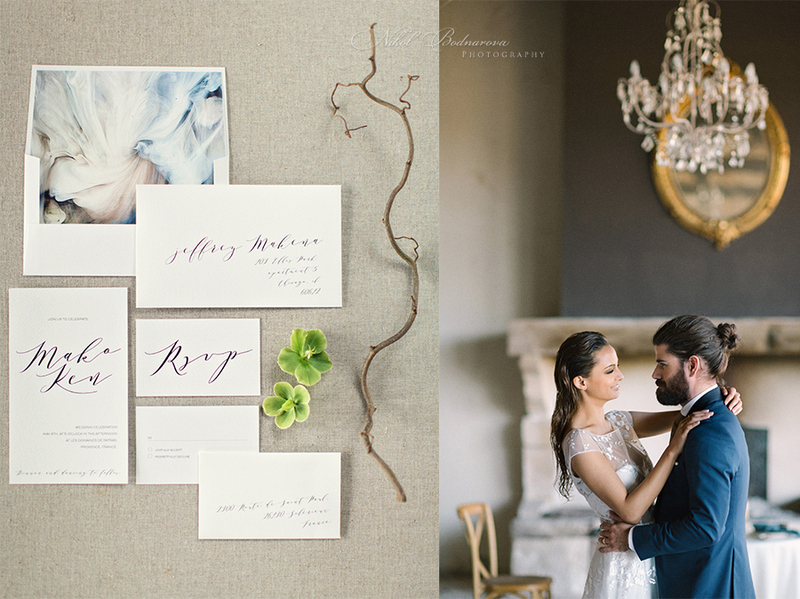 I am so excited to finally share with you this image from our dreamy and romantic wedding editorial shoot. 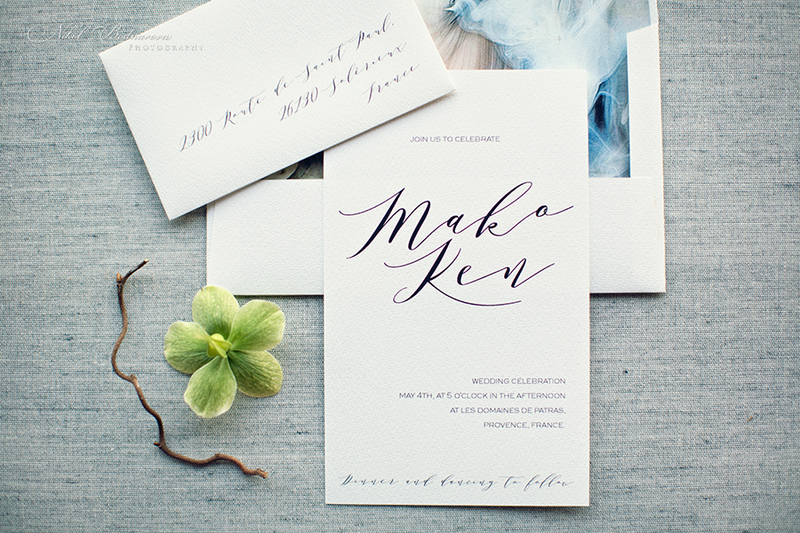 I feel so honored and proud to get published on amazing fine art wedding blog of @trendybridemagazine! 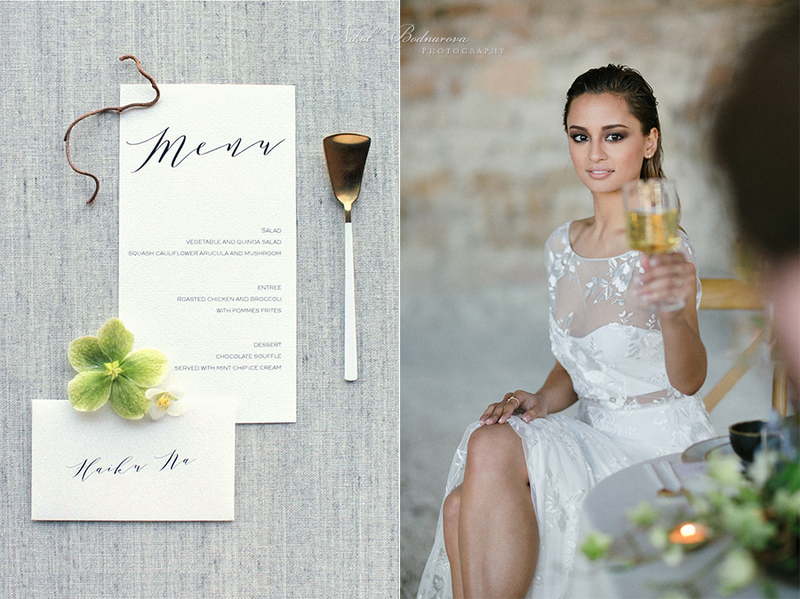 Explore more here http://www.trendybride.net/blog/slovakia-bratislava-wedding-shoot. A huge thanks to the whole creative team, who worked hard to make this happen! 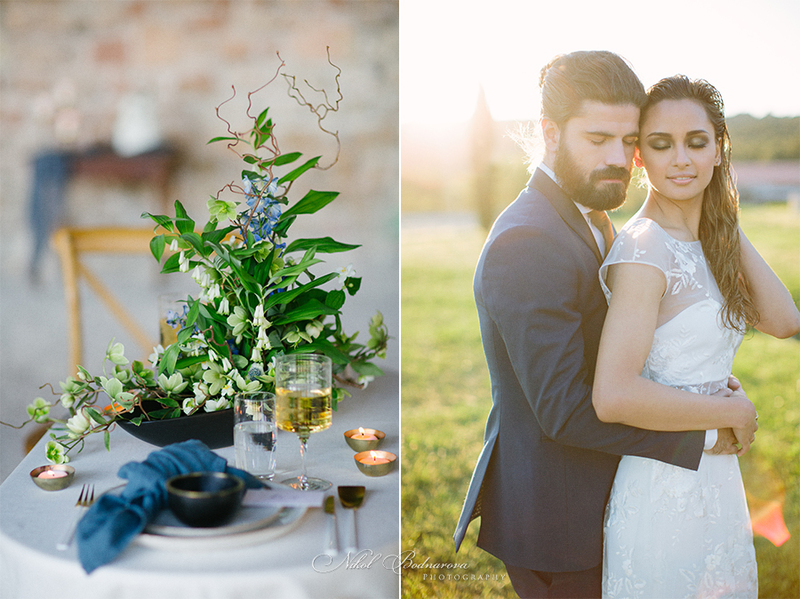 Alexandra & Jan´s sophisticated and elegant wedding in Chateau Topolcianky - part I.